We have returned from a trip to Zambia recently. Recent findings of aquamarine are currently being faceted. 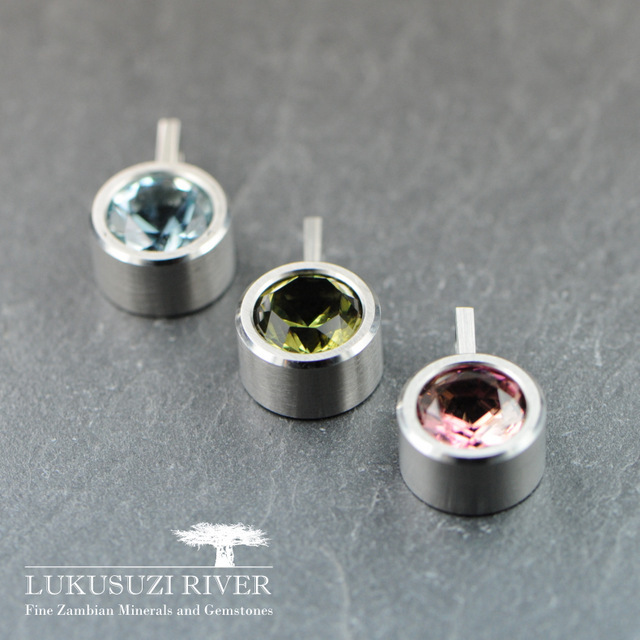 - Natural citrin and amethyst in unmatched faceting designs and cutting precision. Zambia is very rich in gem and mineral resources. 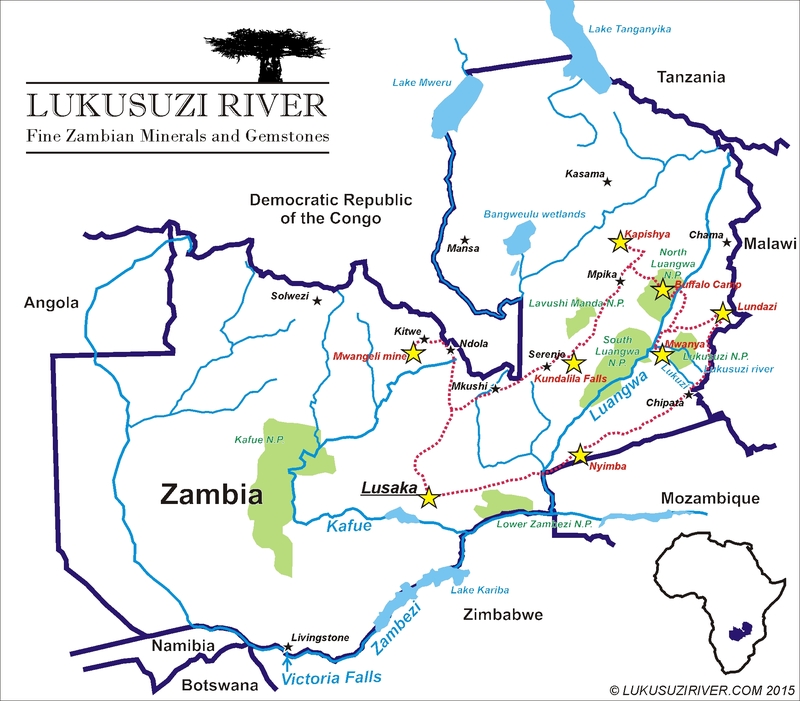 The country is well known for its copper, cobalt and emerald mines in the Copperbelt province. 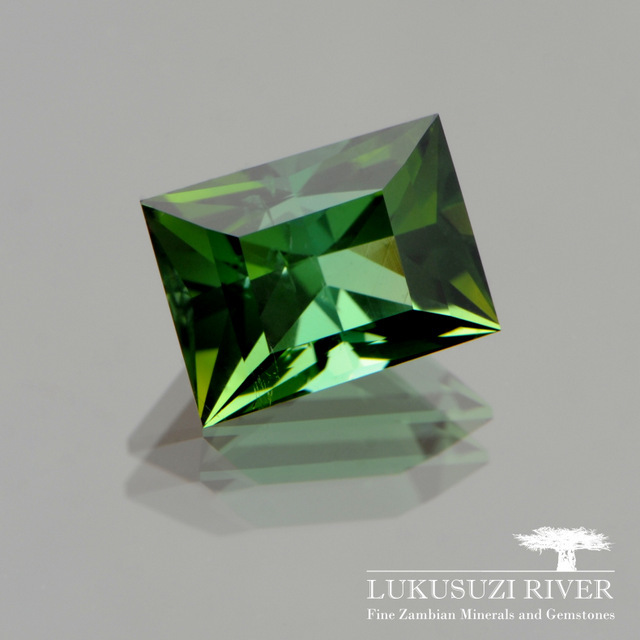 A small number of emerald mines make Zambia the second largest producer of fine emerald in the world. 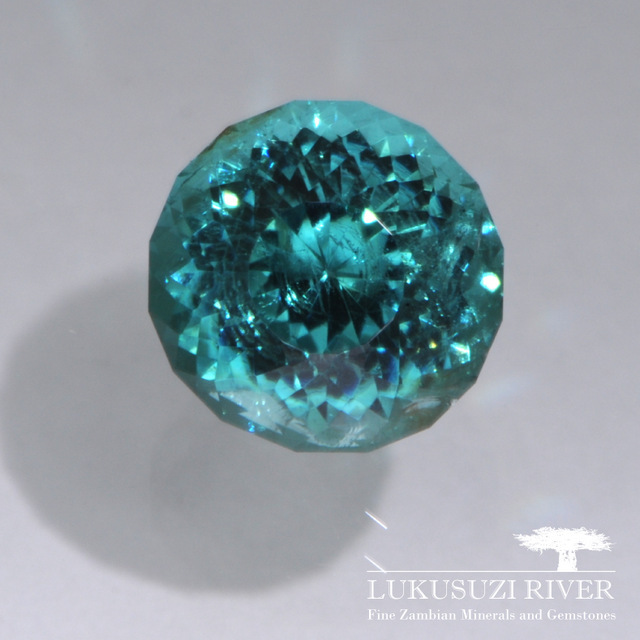 In the Centre and in the East of Zambia countless large gem-bearing pegmatites contribute to the mineral wealth of the country producing deep blue aquamarine, beautiful tourmaline of all colours, morganite and many other gem species for decades. Most of our gemstones are found by farmers and villagers working in the mines on their own land. So far they were selling rough gemstones to gem dealers and a stone changed hands several times until it was cut and again until it reached the end consumer. 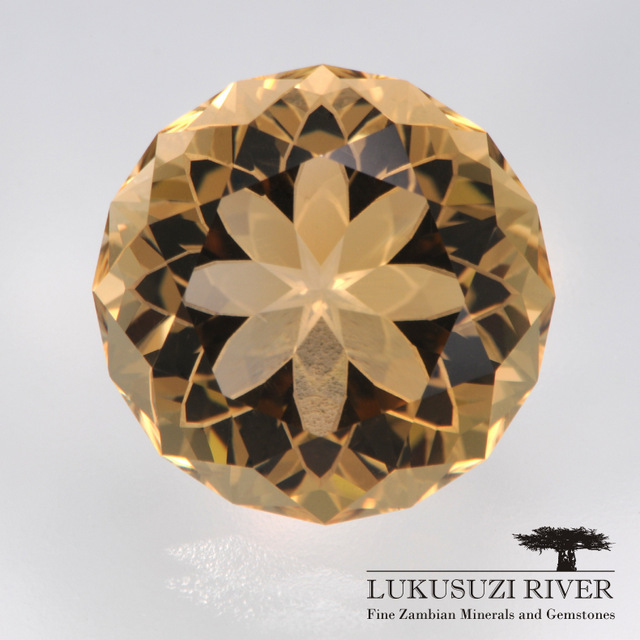 LUKUSUZIRIVER.COM buys directly from the miners and offers the cut gems to jewellers and collectors looking for natural and fair traded stones. 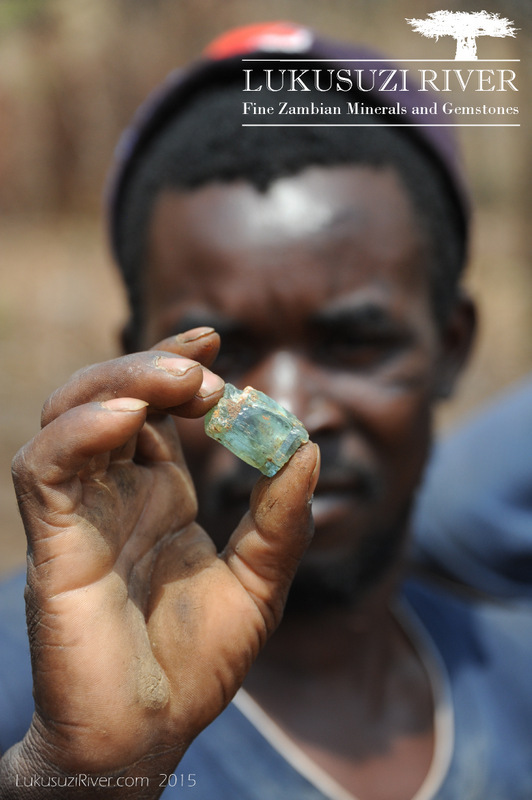 We are also training the miners to retrieve gem rough but also preserve beautiful gem crystals and other mineral specimens to increase the value of their mines. In Zambia there is basically no market for mineral specimens. 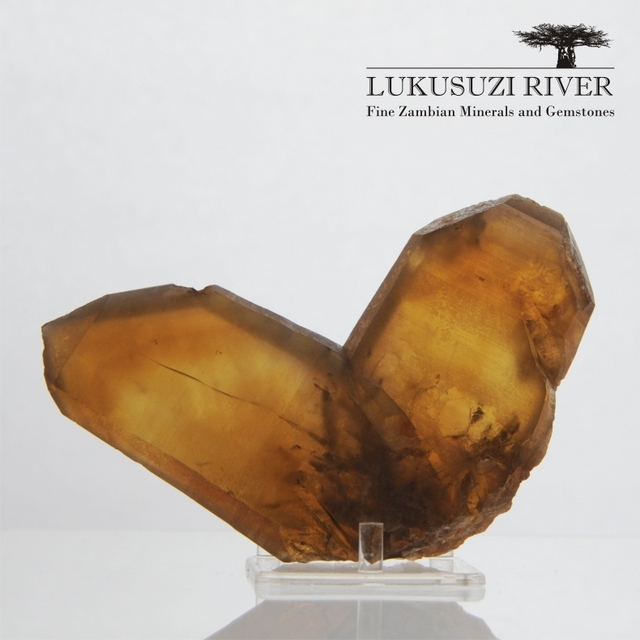 By purchasing a gemstone or mineral specimen through LUKUSUZIRIVER.COM you buy a stone with a story about its origin and the hard work that was involved in producing it. Copyright LukusuziRiver.com 2017. All Rights Reserved.